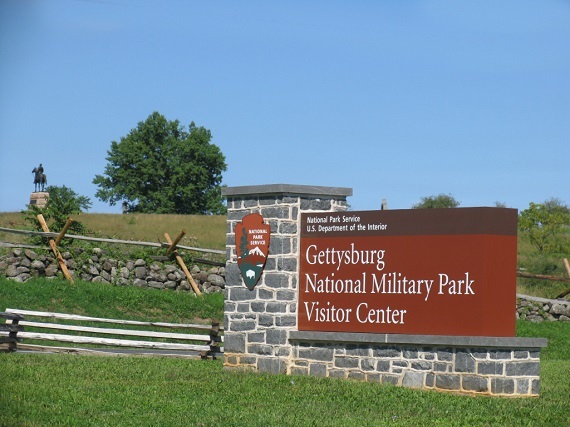 Gettysburg National Military Park and the Gettysburg National Military Park Museum & Visitor Center began summer hours Monday, April 1, 2019. The Museum & Visitor Center is open daily from 8 a.m. to 6 p.m. The battlefield is open daily from 6 a.m. – 10 p.m. Comfort stations located throughout the Park are open for visitors during park hours. Visit Gettysburg National Military Park online for details on operating hours and seasons. Visit GettysburgFoundation.org or call 877-874-2478 to purchase tickets. Summer hours are in effect through Oct. 31.